The original intention of writing this book was to meet the needs of the Columbia's Business Chinese & Internship Program in Shanghai. The summer class features "language enhancement + language internship." The whole project lasts for 10 weeks and is divided into two stages: the first 6 weeks is the intensive study period. 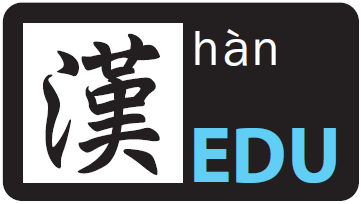 Through a large number of intensive training, students are allowed to take as much language content as possible in the internship; the last 4 weeks are the language internship period, and the students are attached to different companies to practice the language in the field, and also understand the operating characteristics of Chinese companies and increase their personal work experience. 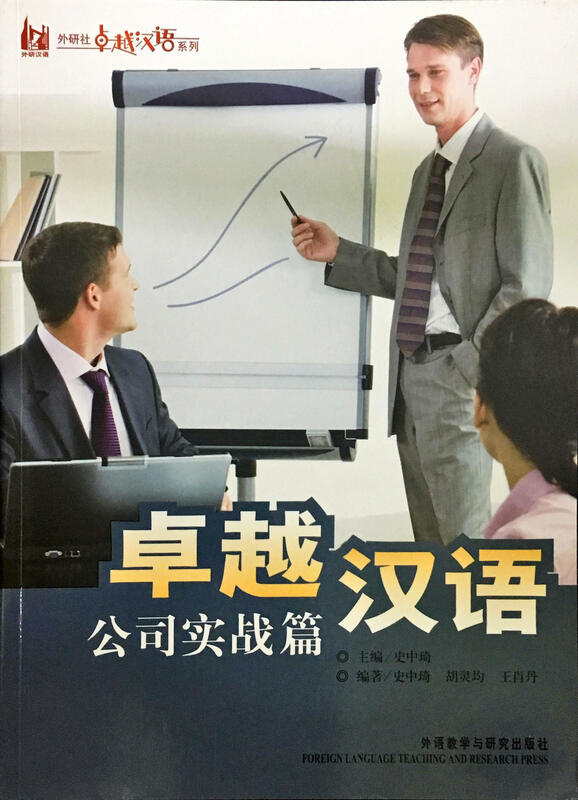 The focus are the common business situations in China, the contents involve multiple business activities with actual company employees or interaction with the client, to help readers grasp the actual business occasions and vocabulary in China. The selling price is RM79 with a total of 260 pages.